Cacti that has fascinating names and marvelous look! 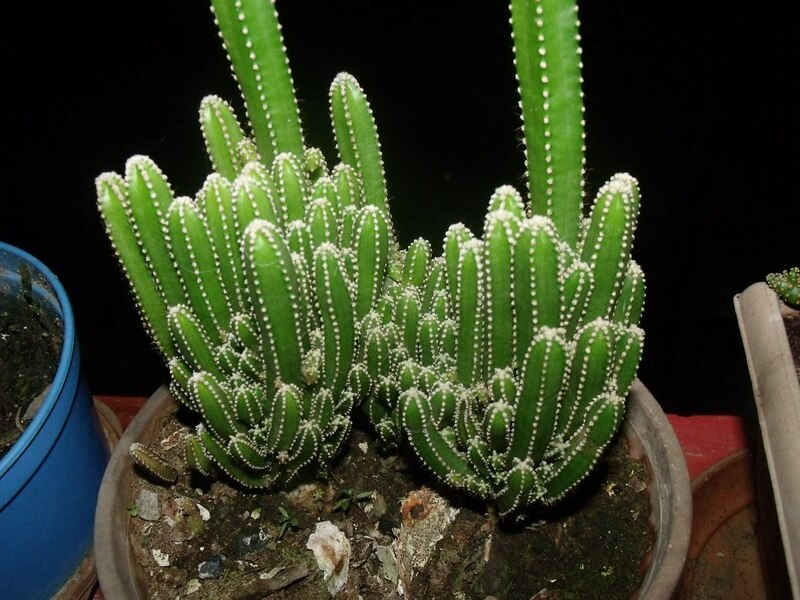 Cactus is one of the most decorative plants to have at home. A cactus looks especially beautiful when its flowers start to bloom. 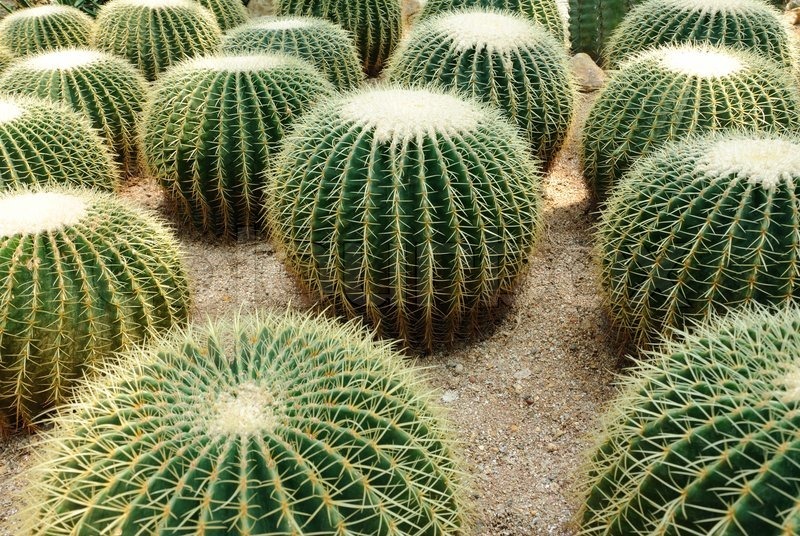 Check out the different types of cactus which are helpful in creating a natural stylish home. For novice gardeners, this one is recommended. 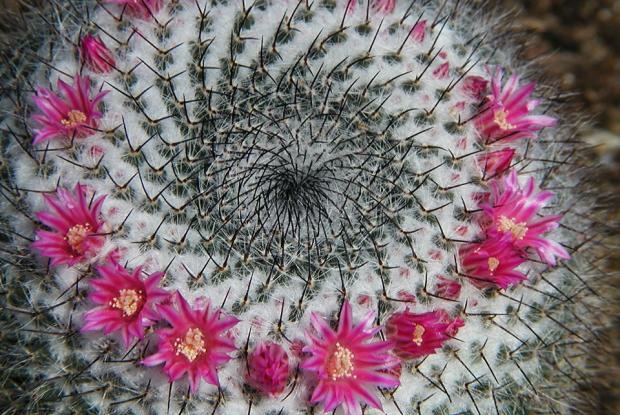 This perennial cactus belongs to the mammillaria family. It is cold resistant and can survive without much supervision which makes it a very easy planting project. It appears like an aesthetic pincushion with silky thorns on it. This cactus has variety of names like giant snake or crawling cactus, snowball cushion cactus, old lady cactus, powder puff and rose cactus. It is exciting to wait for the blooming of its large flowers ranging from lavender, rose, pink, yellow, white and orange colors. It was named beaver tails because of its pads or joint stems. It lives in dry, rocky desert hills and its cuttings can grow easily. Just make sure to cut the flat, oval-shaped sections of its pads and let the pad sit straight in a dry, dark room for two weeks. Interestingly, its flowers also have brownish or grayish oval fruit that is more than an inch long and contain seeds. Its flower has many petals which could be bright red in color or lavender. This is one of the most delighting type of cacti to display at home. It has a unique and striking globular look which can definitely make your home lively. It can be sowed in any seasons so this would be a very quick and easy gardening project for beginners. 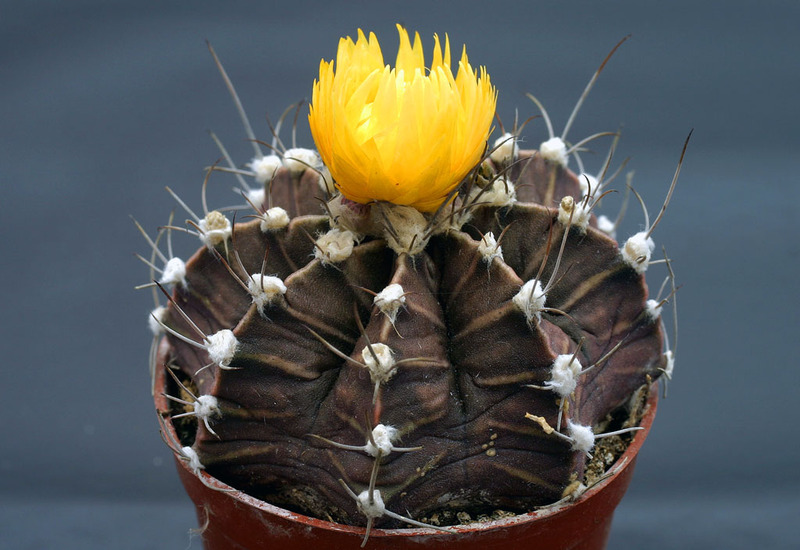 You can boost the growth of ball cactus through fertilization. 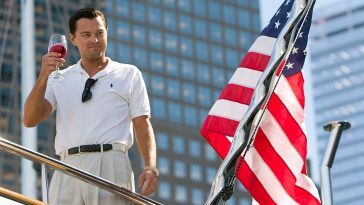 It is great to parade on patios or indoor glass rooms. 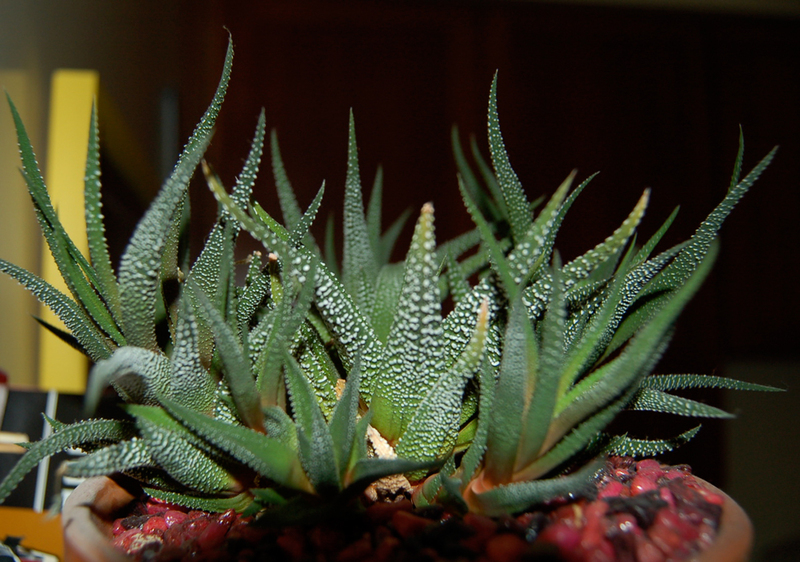 Its spines are either prickly yellowish or silver. Its yellow flowers bloom in mid-summer. At first, its spines are reddish to magenta but when it starts to mature, its color fades to a yellow or light pink. The lively colored flowers grow on its head. 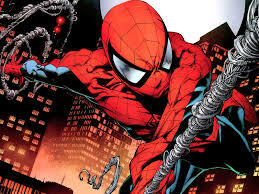 Its spines are mostly flattened against its body. Just be careful with watering, too much water can cause rotting of the root and stem. 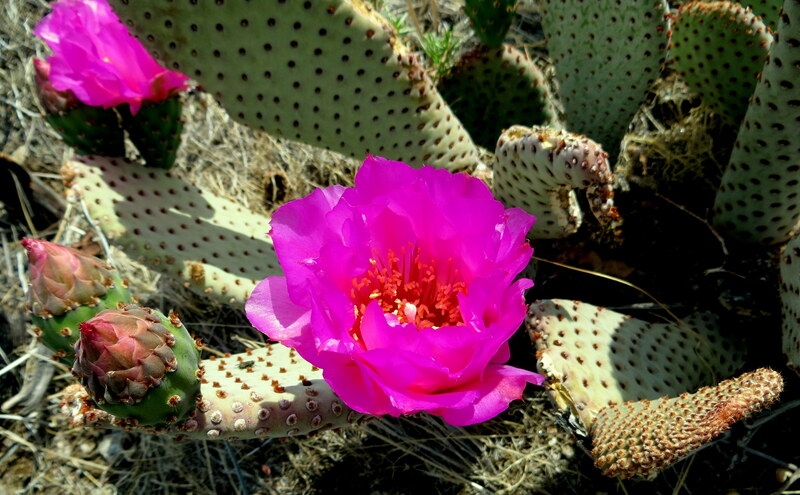 However, during summer and spring, water this cactus as soon as the soil becomes dry. Make sure to repot this cactus every three years and during spring time. The color of its flower varies from magenta, pink or purple. It is also known as Cereus tetragonus. Its stems and delicate limbs look like a towering castle and the flowers grow on top! Its flowers eventually fall off by itself. This is one of the most charming cacti. It loves to grow in a bright sunny place. This cactus looks stunning with its zebra look. It has white bumps on its triangular leaves. It is one of the easiest indoor cacti to manage since high it has high tolerance for low light settings. It is easy to maintain which made it one of the much loved house plants. It can survive without much sunlight exposure. At first gaze, it also looks like an aloe Vera plant. It is ideal to fertilize it every month during its stage of active growth. It is also called as the chin cactus. Its name is actually a Greek word meaning naked calyx. 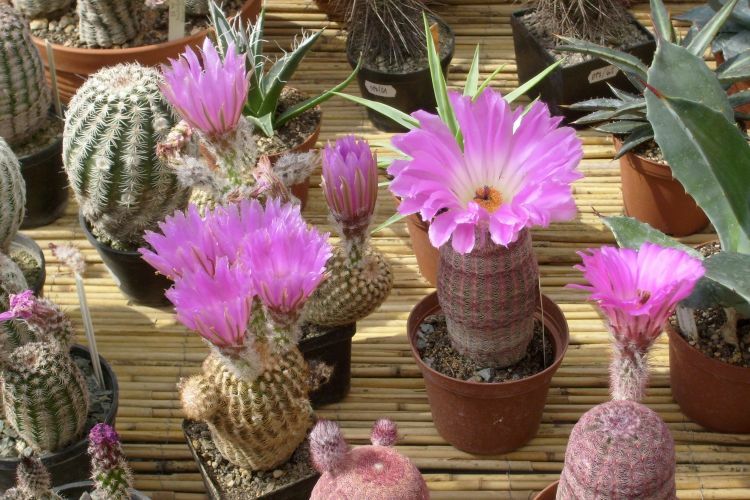 This cactus has no hair or spines and a large lotus looking flower blooms on it.